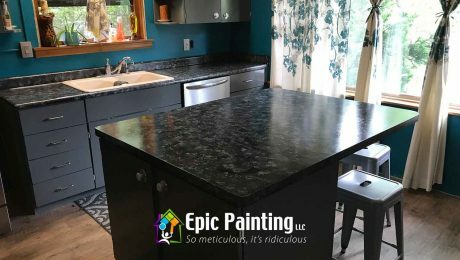 Archive from category "Epic News"
The Look of Granite Counter Tops Achieved Using Paint! In this his project we took the standard kitchen counter tops and transformed them in to very real looking granite. 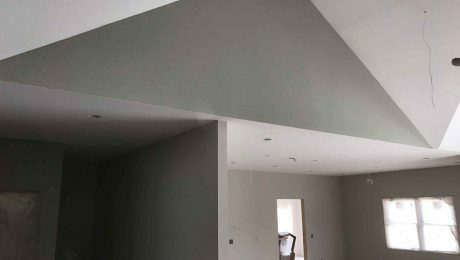 The process itself is not the easiest and it's important to plan and prep to assure a seamless looking finished product. 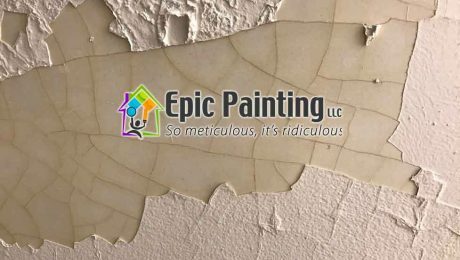 Here we have another Light Commercial project completed by Epic Painting. This property incurred water damage and it completely destroyed the walls of the stairwell in this downtown Madison building. 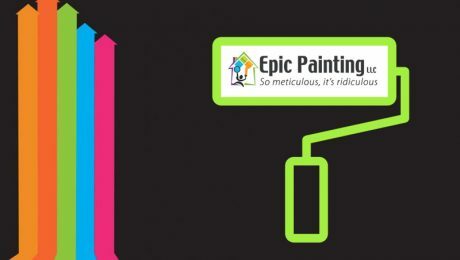 Epic Painting Brings This New Home To Life! 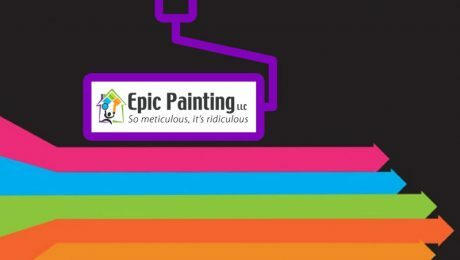 Epic Painting is proud to announce COMPLETION of the ALS Ice Bucket Challenge! 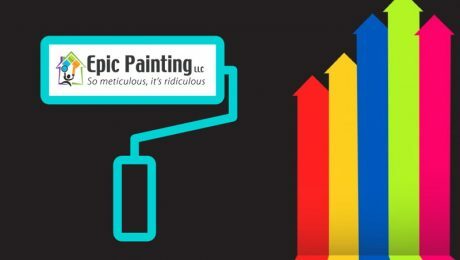 Give Madison’s Most Recommended Painting Company a call Today! By checking this box I give Epic Painting LLC consent to store my submitted information so they can respond to my inquiry/form submission. PLEASE SELECT FROM OUR MANY SERVICES BELOW. CHOOSE ONE OR MULTIPLE SERVICES & WE'LL GET IN TOUCH WITH YOU ASAP!